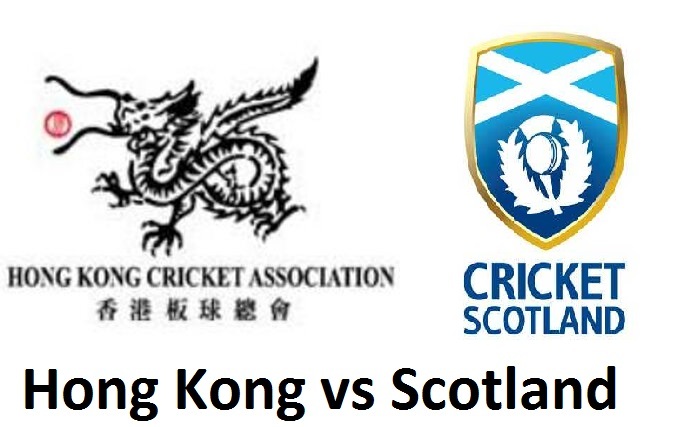 NAGPUR: Hong Kong vs Scotland match is on the World Cup T20 card today in Nagpur. It is the 10th match of Group B ICC WCT20 and going to be a huge exciting and unforgettable one because neither of the team is not going to loose this qualifying match. Hong Kong has already lost out of the tournament after a six-wicket loss in their second qualifying match with Afghanistan. On the other hand, Scotland also faced a bad luck in the tournament, failing to win a single match so far. Those people who are sitting or working in the place who can’t access TV set can catch it on You tube on their mobile or keep themselves update ball by ball scores on various news apps. Hong Kong team coached by Charlie Burke is not expecting to qualify and this experience can only help them going further. The opponent team Scotland have also had a bad tournament experience by their standards, failing to win a single match so far. Both of the teams are playing their final match because they are already eliminated from the competition. So it will be a knock out match for both the teams. But yes, Scotland is better team having good players as compared to Hong Kong so Scotland may take over the Hong Kong in this match.